← Bring it on, Incredible Hulk! 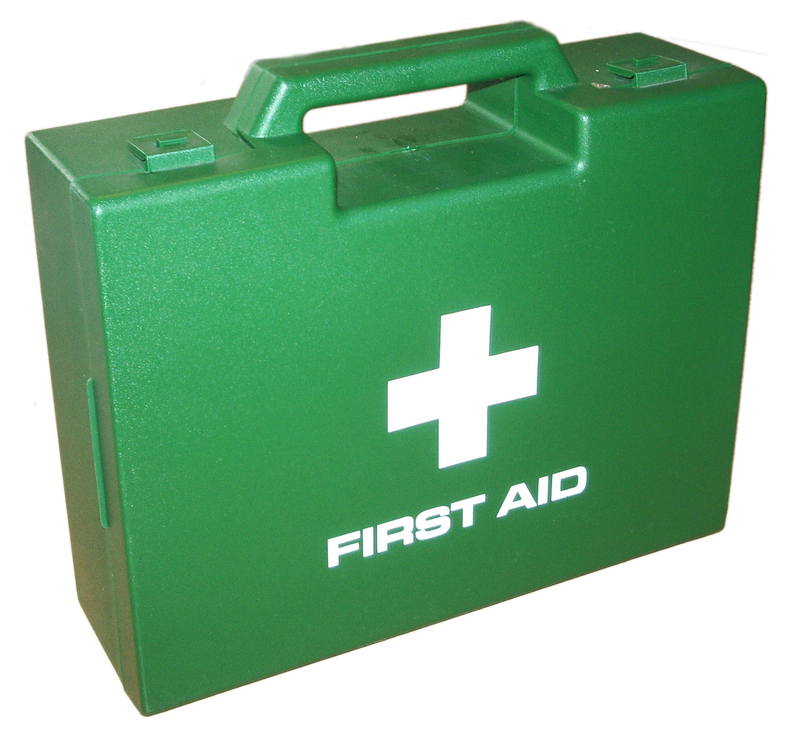 This week I have been on a first aid course. Now, I know what you’re thinking, that opening sentence has completely destroyed your excitement having read the blog title. Annie was in fact a figure made mostly of plastic, kept in a zipped up bag and didn’t have any legs. Now, please interpret this correctly otherwise you will get completely the wrong idea. I have not stolen the top shop mannequins. Anyway – I have spent two full days of intense training on managing an incident, assessing a casualty, dealing with unconsciousness, respiratory problems,wounds & circulation, bone, muscle and joint injuries and a whole lot more. Not that I would be any good in a real-life situation. I’d like to say that I’d turn into inspector gadget, fixing the situation immediately, but sadly that’s not the case. I’d be more likely to stand looking like a cat in headlights. I would always hope for a second first aider. Someone else to take some of the responsibility. Despite the low expectations of myself, I thankfully believe in a God who is always available and he’s always prepared. He’s always watching out for us, he’s got our back. God is bothered about times of hurt, pain & upset. He’s bothered about times of frustration, stress & anxiety. Friends, God is bothered about you. Let me remind you that God wants you to live life in all it’s fullness and he’s there to journey with you. Being a follower of Jesus doesn’t mean you are problem free, it means that Jesus lives through the problem with you. It’s not about God observing you live life, it’s about doing life with God in the driving seat. God is first on hand, he’s there to aid & heal, he’s the calm presence that’s needed. If you are stressed, tired, hurt or upset, why not ask God to intervene and wait for his response. You have nothing to loose, but everything to gain. Now excuse me, Annie’s arm has fallen off…. This entry was posted in Exploring Faith, Uncategorized and tagged annie, bothered, burdened, firstaid, God, help, snogging, weary. Bookmark the permalink.